Our new website has been on our wish list for a long time now and will provide a platform for us to share our new products, news and special offers with our customers. 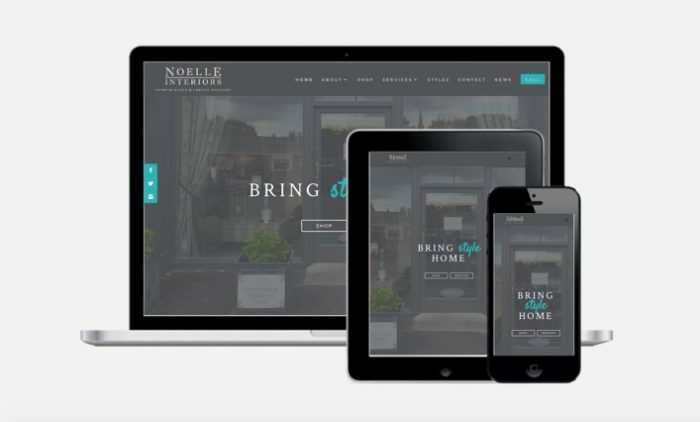 Noelle Interiors have been in operation in Tullamore since 2001. We have had many customers over the years, some of which we see on a very regular basis. The aim of our new website is to show a larger audience the products and services we offer. We will be adding additional imagery to our styles gallery so you can be inspired to create an interior that you love. We know everyone is unique and tastes vary. It is important to us that you create a look and feel that is all you. You can also follow us on Houzz for additional ideas and inspiration. We hope you enjoy using our website and we welcome all feedback. Be sure to sign up to our list to stay updated on our latest news.